Combination of refurbished listed buildings and new build private residential apartments in the heart of Lace Market, Nottingham. The project funders insisted upon an electrically heated building, which was incredibly difficult to achieve. The final solution incorporated very high-efficiency photovoltaic panels; very high-efficiency heat recovery ventilation; low loss hot water cylinders; along with exceptional low U values such as 0.85 for triple glazed windows. Duties: Client-side MEP consultancy services with later novation to the contracting team. Detailed design, including thermal modelling and dynamic simulations to prove compliance, SAP calculations and EPCs. New build private residential apartments in the heart of Sheffield. The project funders insisted upon an electrically heated building, which was incredibly difficult to achieve. The final solution incorporated very high-efficiency photovoltaic panels, very high-efficiency heat recovery ventilation, low loss hot water cylinders and exceptionally low U values such as 0.85 for triple glazed windows. 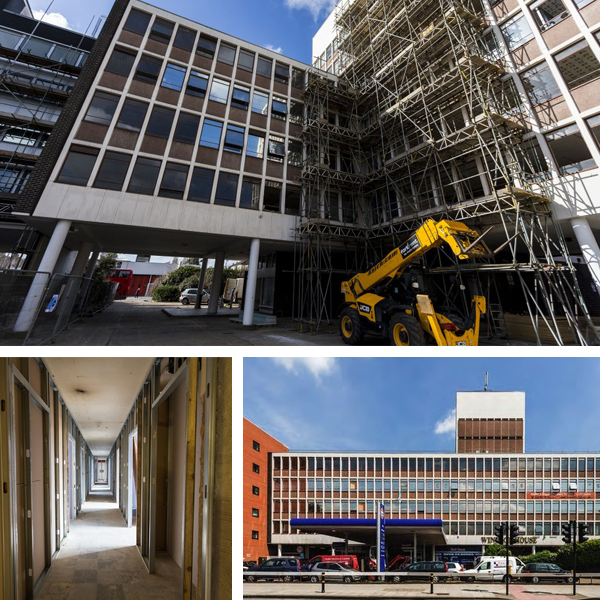 Residential development, Queensway House, on Livery Street in Birmingham followed a restoration programme of just 28 weeks. 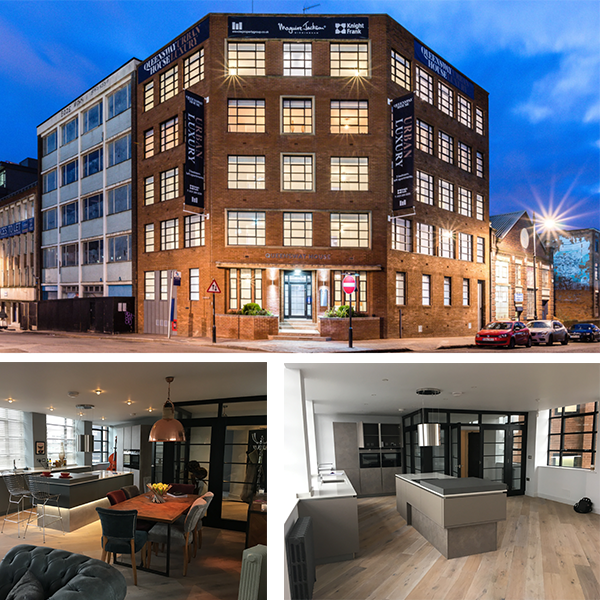 Queensway House is a well-recognised industrial building that lies in the heart of the city centre between Birmingham’s business district and culturally diverse Jewellery Quarter adjacent to Snow Hill Station. BEC provided full M&E detail design and project management for these modern, loft style apartments. 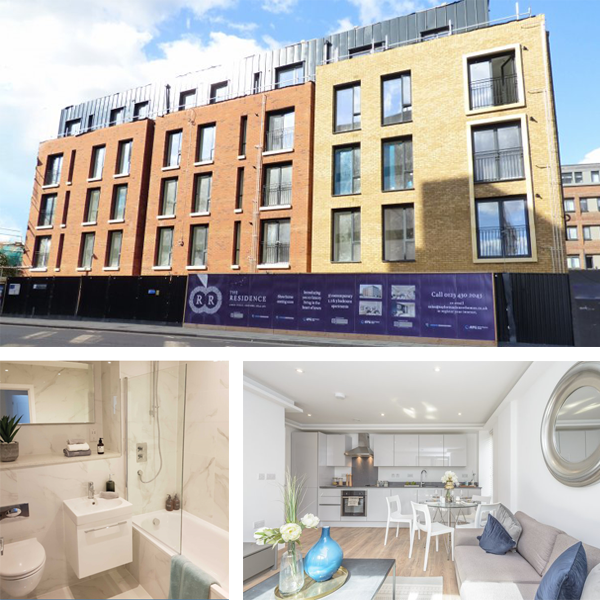 The apartments inside the 13,000sq ft development, which cost £1m to deliver, include a mix of one, two and three bed apartments. 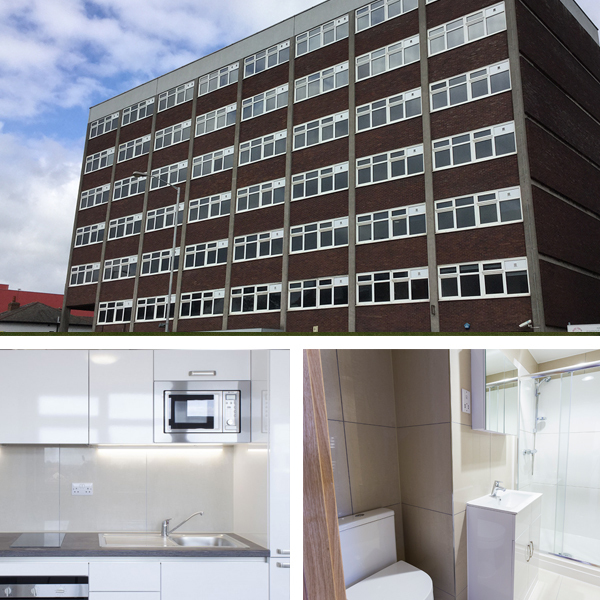 The development comprises of high-quality mixed-use buildings providing 210 residential 1-bed and 2-bed apartments, two retail units, office and gym facilities on the former premises of 3M industrial factory. The development is split into three buildings; two new build blocks with a conversion and two storey rooftop extension of the existing Morley Mill Victorian structure. Duties: Full detail design to Stage 4, including site monitoring, SAPs, SBEM and EPCs. 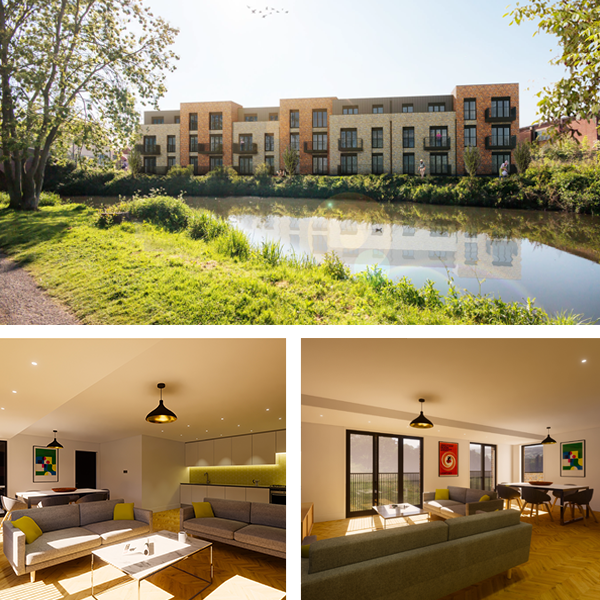 BEC completed the full mechanical and electrical design for the development of two newly built residential buildings, one positioned on Lurke Street and the other on St Cuthbert’s Street in Bedford. The Lurke Street building comprises of 37 private residential apartments spread over five stories and the St Cuthbert’s Street building comprises of 12 private residential apartments spread over three stories. Both buildings were designed to a high-level specification of M&E services throughout. Duties: Full detail design and site monitoring. 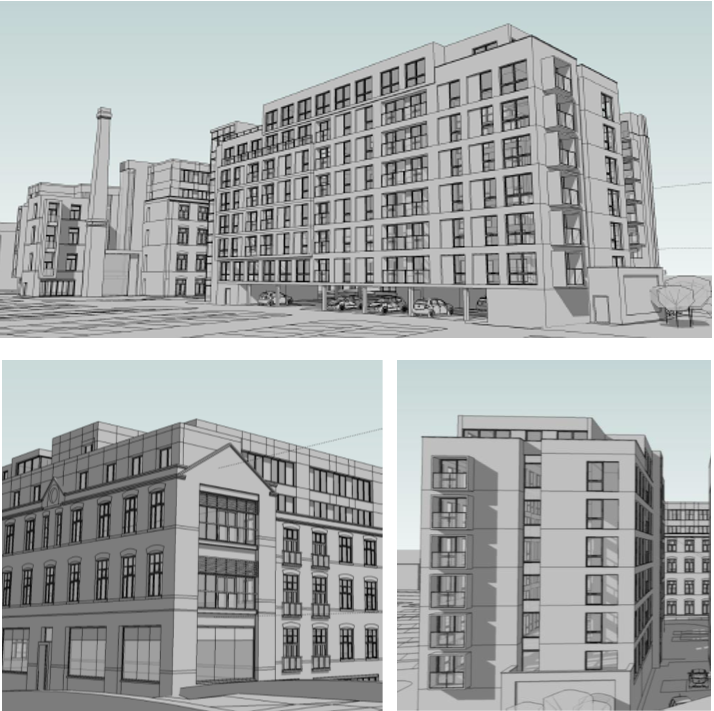 New build, three storey, 28 apartments residential development located on Canal Street, Leicester. BEC provided RIBA stage 1-5, full M&E detail design. 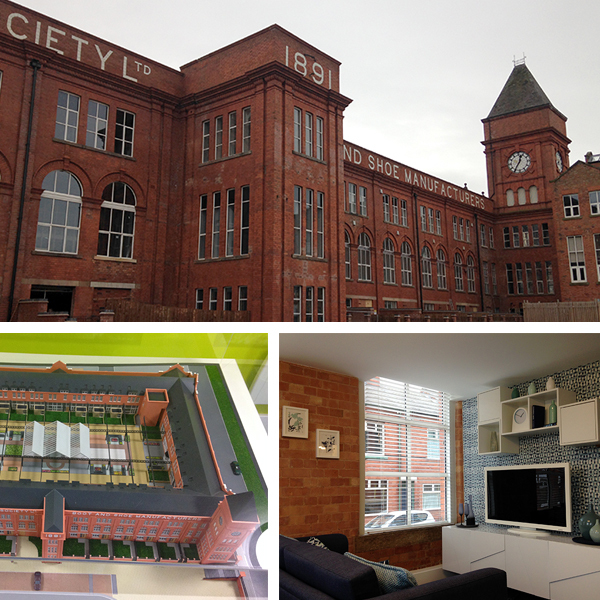 Conversion of one of Leicester’s largest shoe factories into town houses and apartments. The scheme consists of town houses around the perimeter, with apartments predominantly on the upper floors. The existing roof was removed to make way for a large central roof garden. The lower ground floor car park is mechanically ventilated with impulse fans and has a full sprinkler system. Heating and hot water systems have been based around the central boiler plant serving heat exchange units in apartments, allowing an energy efficient system with central billing linked to an off-site energy monitoring station. Duties: Full detail design, including site monitoring. 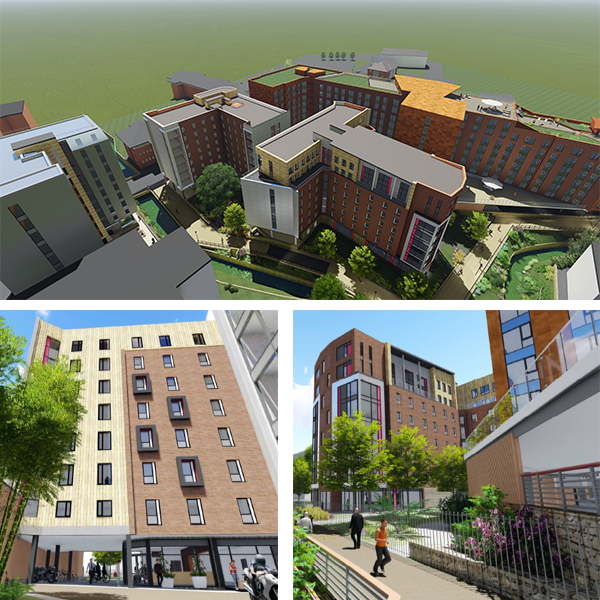 For over 10 years BEC has been associated with this large scale housing development in Worcester. This project involved designing over 1,000 apartments, housing blocks, office units and water infrastructure from central tanks and boosters. Duties: Full detail design, including SAP calculations and EPCs. BEC has been part of the team for two years, designing apartment conversions to unoccupied office buildings in Croydon and London. 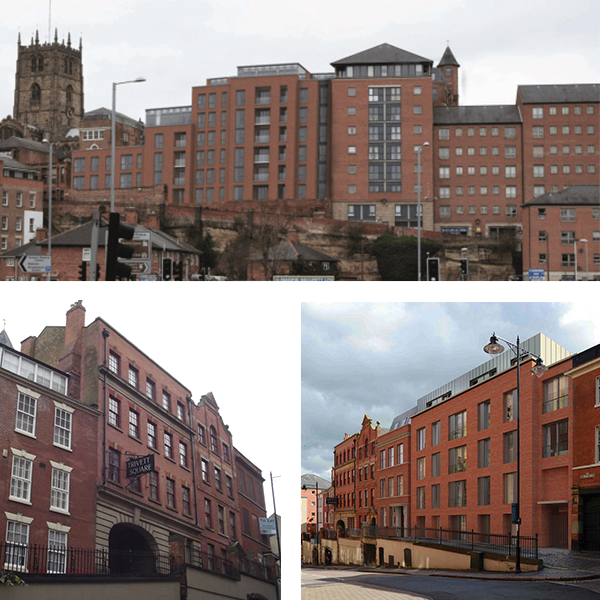 To date, this has consisted of five sites with over 900 apartments. Heating and hot water systems have been based around the central boiler plant, serving heat exchange units in apartments. This allows for an energy efficient system with central billing linked to an off-site energy monitoring station. Duties: Full detail design for the M&E contractor. BEC has been part of the team for two years designing apartment conversions to unoccupied office buildings in Croydon and London. 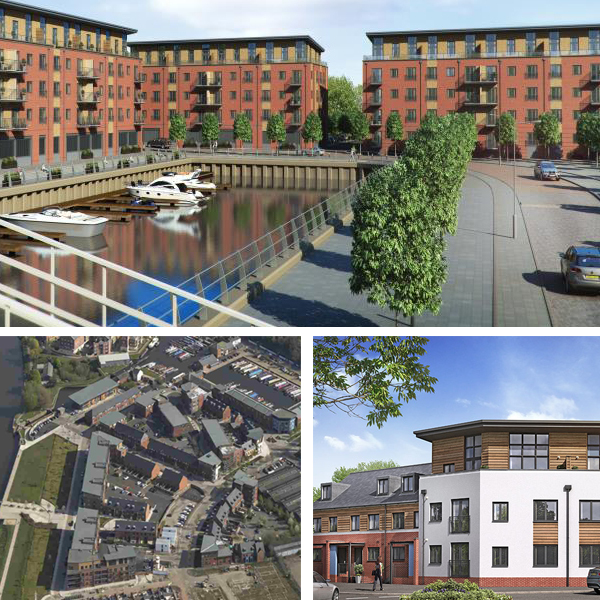 To date, this has consisted of five sites with over 900 apartments. Heating and hot water systems have been based around the central boiler plant, serving heat exchange units in apartments. This allows for an energy efficient system with central billing linked to an off-site energy monitoring station. Duties: Full detail design, for the M&E contractor.